When you go and try something completely different, as compared to your previous work, you wonder how your current fans will receive it. 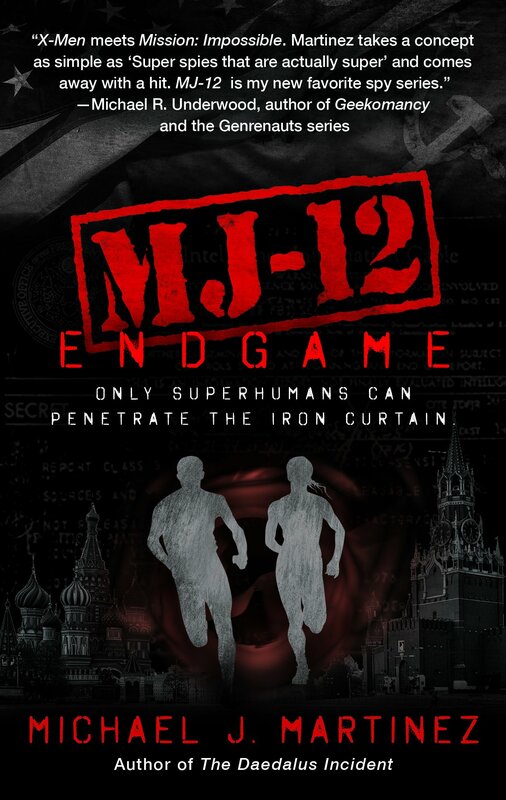 So I’m quite pleased, and a bit relieved, to see that fellow scribe Luther Siler enjoyed MJ-12: Inception. 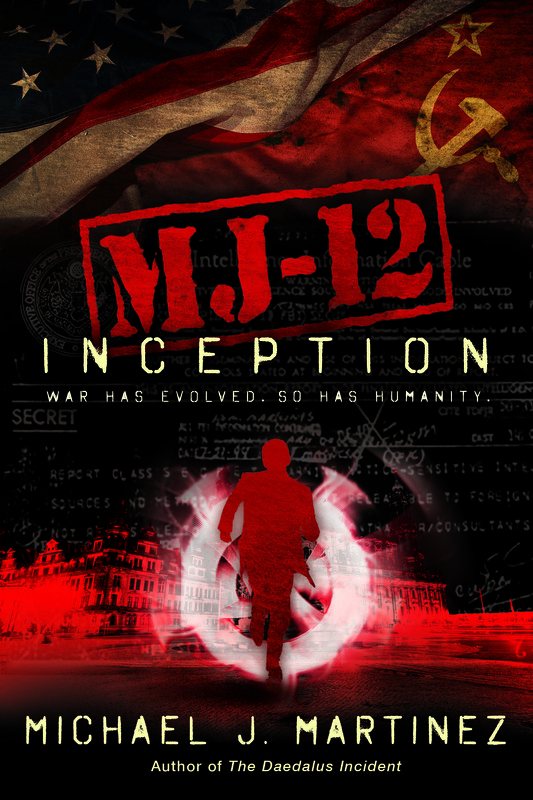 MJ-12: Inception is a very, very, very different series from the Daedalus books. So much so, in fact, that were it not for his love of genrebending (or, perhaps, hatred of the idea of genre) bleeding through, I’d not have been able to guess that the books were by the same person. That said, I can find out quickly if you are interested in reading the book by asking a very short question: How do you feel about Cold War superheroes? Okay. You just told yourself whether you should read this book or not. And if I have any influence, you should. For the record, I don’t hate the idea of genre! 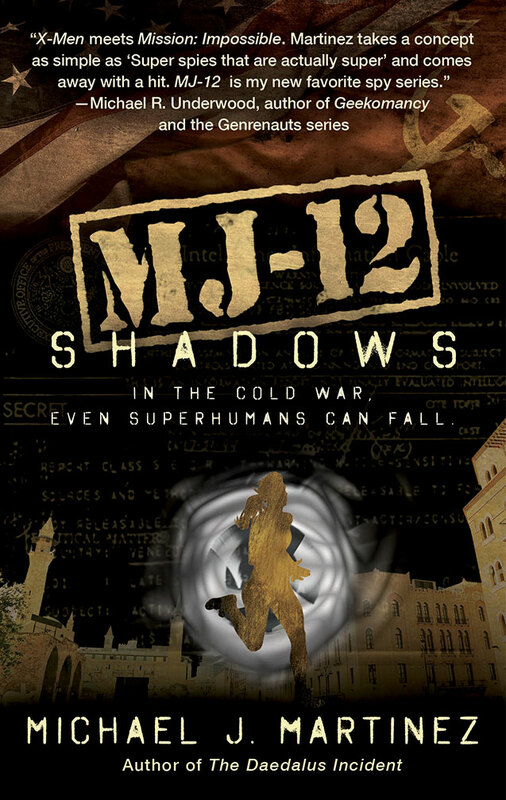 In fact, I really like playing with them — this time, meshing superheroics with those great Cold War spy thrillers and conspiracy tales I grew up with. And by all accounts, it’s seemed to have worked for readers so far. The difference in voice is a very conscious decision as well. If you’re gonna write a spy thriller, it should read like one, after all. My thanks to Luther for his kind words. You should check out his work if you’re looking for some cool stuff to read; his Benevolence Archives stories will sate any cravings for fun and adventure. As for MJ-12: Inception, we’re still on track for Sept. 6. I just whipped up my to-do list for launch, and there’s so much cool stuff coming down the pike. Guest posts and interviews! Podcasts! We’ll be doing giveaways! And not only will you get to see it at DragonCon, but I’ve also lined up a launch-day reading for my West Coast friends as well. More to come. And remember, it’s up for pre-order at from Amazon, Barnes & Noble, Books-A-Million, Mysterious Galaxy, Borderlands Books, and/or through your local bookstore via Indie Bound. You can also order your Kindle, Nook, Kobo and Apple iBook editions, too.